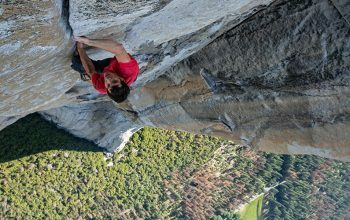 Watch the two Oscar-winning documentaries on TV: Free Solo will be on National Geographic, and Period. End of Sentence. is on Netflix. 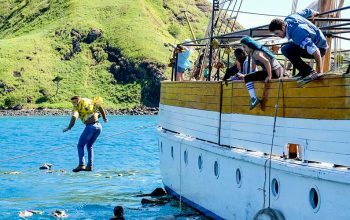 On the second episode of season 38, someone found an idol, a tribe considered a real blindside but took the easy way out instead, and Jeff Probst had fun with snakes. 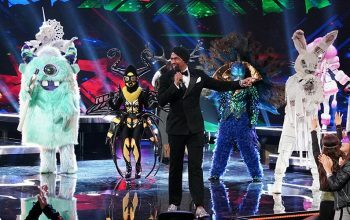 The finale of The Masked Singer—or the second hour of it—was an efficient and fun conclusion to this wacky but watchable hit reality show. 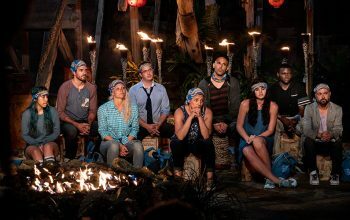 Who decides what order Survivors vote in? 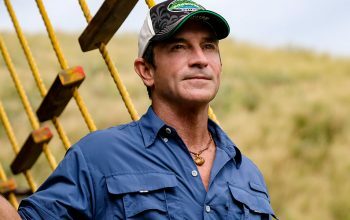 Does Jeff Probst re-arrange votes if an idol is played? 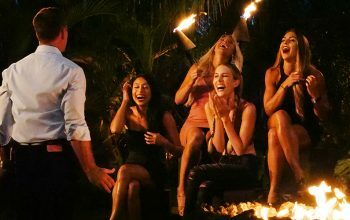 Answers to those and other questions about reality TV. USA’s revival of the show has been a success, so it’ll be back with an expanded season two. A recap of The Challenge: War of the Worlds episodes two and three, which involved conflicts between Ashley and Hunter, and Bananas and Wes. The Oscar-winning documentary Free Solo will be on TV this week, as will an A&E Biography about the Trump family, and an HBO doc in which two men talk about abuse by Michael Jackson. At least long enough to include the title sequence, please! 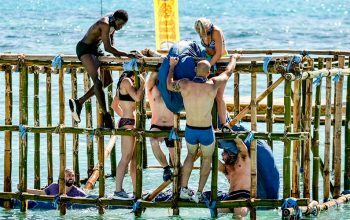 The person who was thrown overboard first on Survivor Edge of Extinction was neither the weakest nor the most annoying, so why did they get those labels? 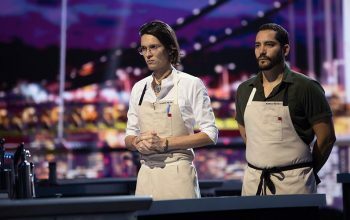 In this edition of The Confessional, Aiyanna Maciel writes about her appreciation for Netflix’s The Final Table—and her disappointment with its outcome. The cable network home of scripted shows such as The Americans, American Horror Story, Atlanta, Fargo, Pose, Better Things, and Legion is developing several unscripted and documentary TV shows. 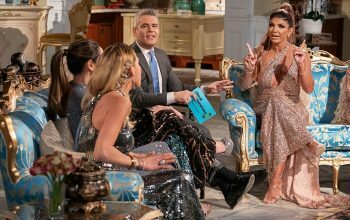 At Home with Amy Sedaris returns this week, and RHONJ’s reunion begins. 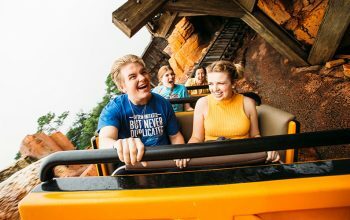 Plus: a dating show with groups of identical people. “Lord, please let there not be another twist. I can’t. I can’t. 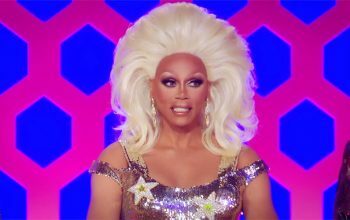 I’m broken,” said Monet X Change, perhaps speaking for many RuPaul’s Drag Race fans.